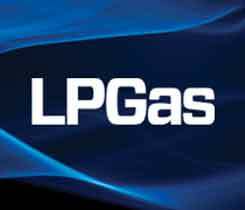 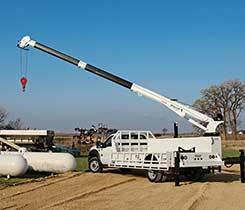 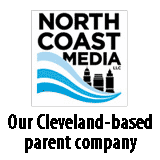 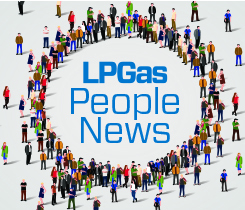 The National Propane Gas Association says it is reviewing the rule, which covers propane field technician operators in one specific scenario. 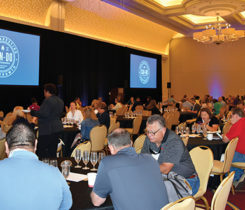 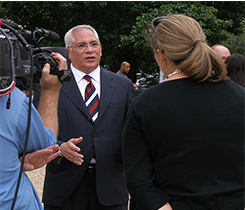 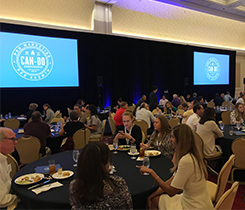 The Propane Education & Research Council’s first Can-Do Conference gives the propane industry the tools and confidence it needs to improve its marketing tactics. 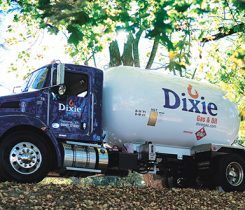 Get a rundown on Chris Earhart’s career in the propane industry. 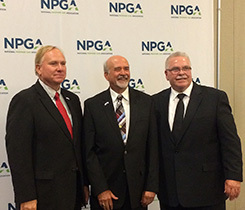 Chris Earhart, president of Dixie Gas & Oil in Verona, Virginia, will serve as the chairman for the NPGA board of directors.